We have changed our name . 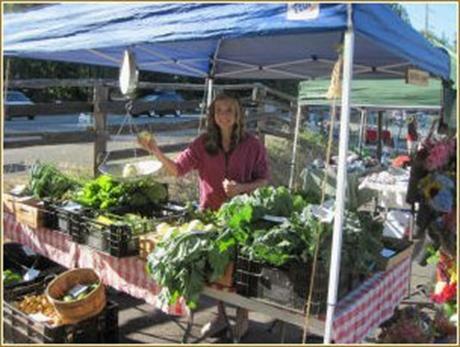 . . we were formerly known as the Belfair Farmers market, now we are the Belfair Saturday Market. Everything we sell is LOCALLY made or grown and all make wonderful gifts: Bad Credit Payday Loans Online Guaranteed Approval from PaydayLoanGranted. Beautifully handmade arts and crafts, jewelry, fresh produce, cut flowers, local honey, plants, and much more. We have several new vendors lined up this year, the market will be bigger and better than ever! If you are interested in becoming a vendor, please click on the "New Vendor Information" tab above. We are located at the same great location as we were in 2014, at the corner of NE Roy Boad Road and NE Clifton Lane (the small road between Safeway and QFC). * Our opening day is Saturday May 2nd, 2015 and we will run every Saturday through September 26th, 2015 from 10 Am to 2 PM. * Exception: We will not set up our market on Saturday, August 8th, 2015 because the TASTE OF HOOD CANAL will be located on the property that day. Don't miss this fun event!